Eggs, oranges, lemons, and sprouts are natural foods that boost thyroid function. Rich in iodine, seaweeds and sea vegetables, are ideal foods to improve thyroid function. Thyroid function can be improved by increasing selenium intake. Whole-grain breads, whole-grain cereals, nuts and pork are rich in selenium. A holistic management plan of thyroid, which encompasses diet supplements, herbs and natural thyroid medications, is the best way to improve thyroid function. 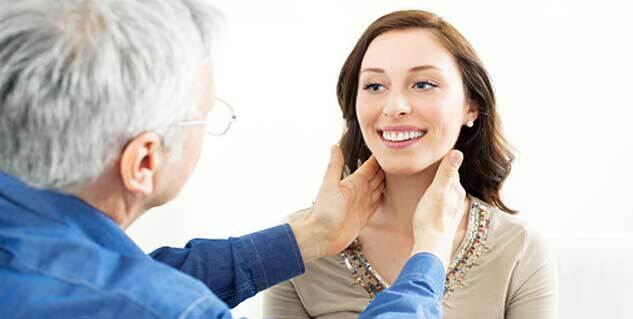 Availing natural remedies proves effective in restoring thyroid function as they help in equal production and distribution of hormones throughout the body. Organic Foods: Eggs, oranges, grapefruit, lemons, vegetables and sprouts derived from organic seeds are natural foods that boost thyroid function. Moreover, breads made from sprouted grains, such as ezekial or manna and foods laden with sea salts are advised by health experts to increase thyroid function naturally. 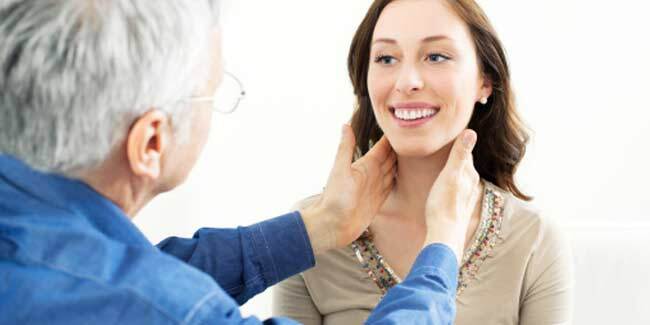 Iodine: The most common cause of thyroid problems is insufficiency of iodine in the diet. Rich in iodine, seaweeds and sea vegetables, are ideal natural foods to improve thyroid function. Shellfish, marine fish, atlantic salmon, cod, haddock, herring, mackerel, sardines and tuna are among other seafood options. Selenium: Thyroid function can be improved by increasing selenium intake. Whole-grain breads, whole-grain cereals, nuts and pork are rich in selenium and help regulate thyroid functions. Other Foods: Apricots, asparagus, avocados, bananas, carrots, olive oil and sunflower seeds may help maintain healthy thyroid function. Asphaltum puniabiunum, also known as shilajeet, contains 85 minerals that help increase thyroid function. Licorice helps establish a balance between production of thyroid hormones and build-up of energy. wheat flour, caffeinated beverages, refined sugars, potatoes and glycolic foods. gluten foods such as wheat breads, crackers and cakes. cauliflower, broccoli and cabbage are high in vitamin C or E, which may slow the absorption of thyroid hormones. In order to improve thyroid function, it is advisable that you engage in physical activity or do exercises on a regular basis. Your heart rate has a direct connection with the amount of thyroid hormone in your bloodstream. Individuals with thyroid problems must engage in exercises of moderate intensity and go through resistance training to ensure that foods and herbs improve thyroid function. If you are trying to bring thyroid function to a normal range or trying to prevent yourself from suffering from one, combine dietary changes with exercise. If you are on medications, you must consult a doctor to figure out what foods and exercises comply with your condition.